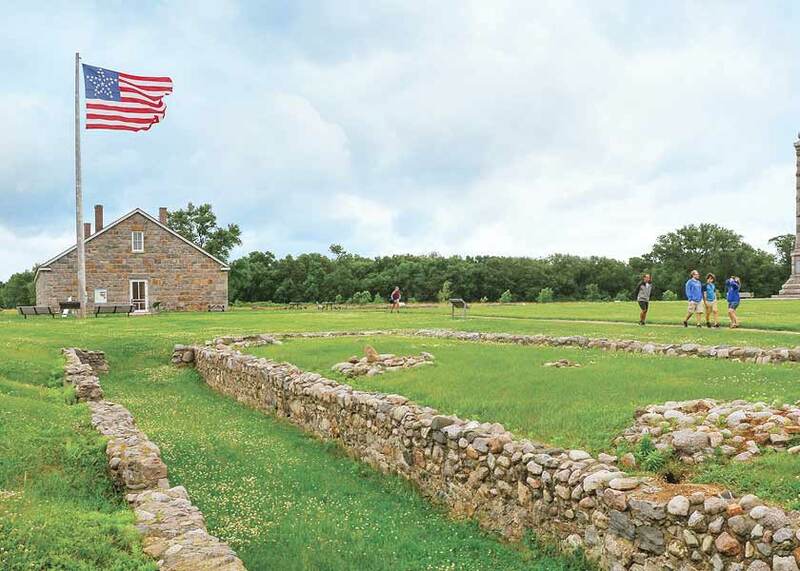 From police station to Civil War training grounds to site of a siege during the US-Dakota War, Fort Ridgely witnessed the tumultuous history of 1800s Minnesota. This site is located within Fort Ridgely State Park and is managed by the Nicollet County Historical Society. Free admission for MNHS and NCHS members. 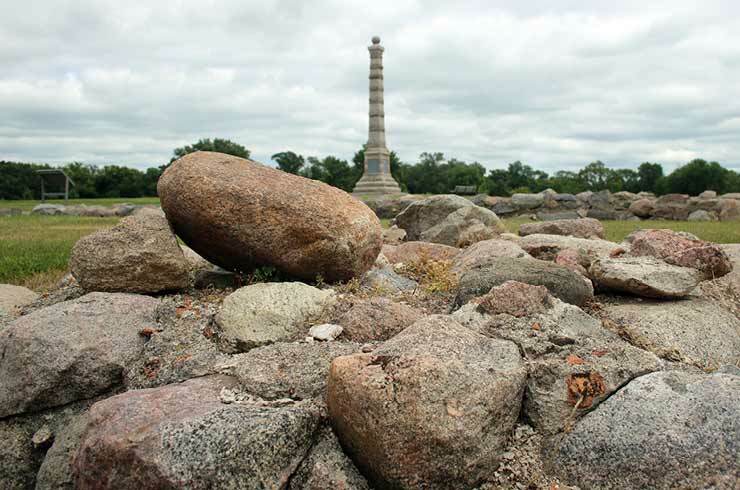 Explore the ruins of this once thriving 1853 military outpost and learn more about its role in the US-Dakota War. 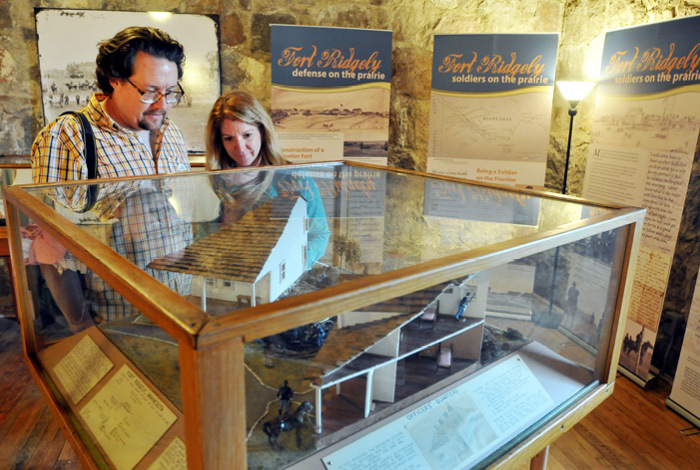 Visit exhibits inside the restored commissary, and explore the parade grounds. Use your favorite social media channel to share your interest in #FortRidgely with friends, family, and colleagues. It just might show up here as well!